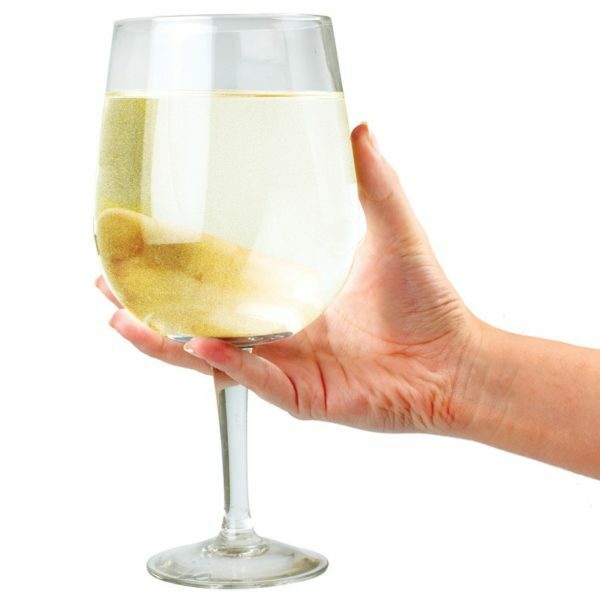 The giant wine glass is so big, it can accommodate a whole bottle of wine and significantly reduce refilling time at a party! This giant glass is a perfect funny present for true wine enthusiasts with a good sense of humour. Neon bar signs, after hours ambient light.